Televisions can get in the way once they stop working. You might not want them at your home in New Jersey anymore, especially if your space is not as roomy as others. This is when you need our TV removal service at 1-844-JUNK-RAT. Whether your TV is as small as 24 inches or as wide as 50 inches and up, we can help you address your TV removal needs in New Jersey. 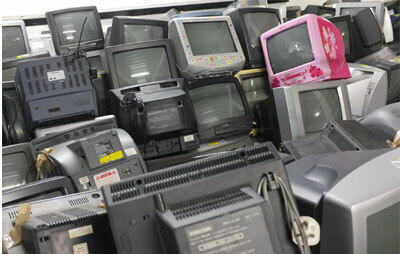 Tell us which TV to remove and we will take them in our 15-cubic yard truck. You don’t even have to move a muscle! For questions or booking requests, all you need to do is contact us via 1-844-586-5728 or 1844junkrat.com. We offer free estimates in New Jersey! Junk Rat is the biggest local junk removal service in New Jersey trusts to date.